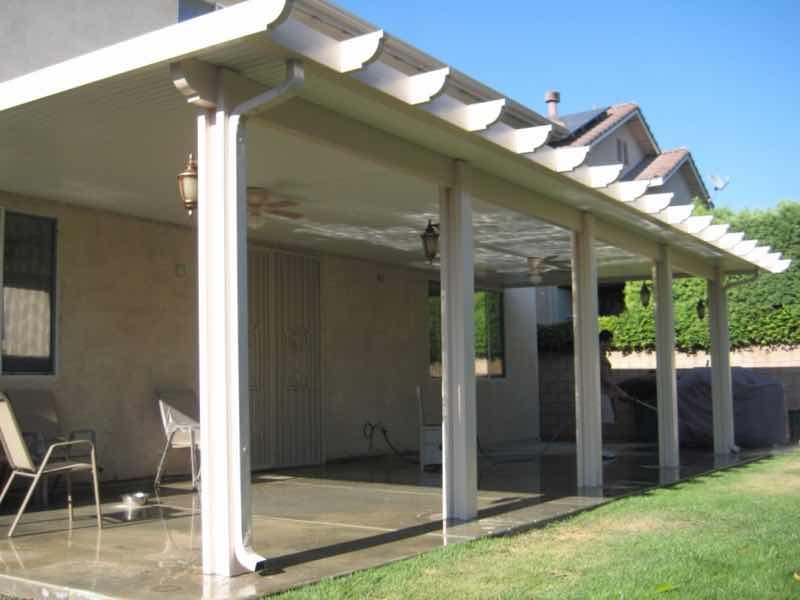 Mr. Patio Cover wants to improve your Jurupa Valley home with our high-quality patio covers. Home improvement is often a hassle with inexperienced contractors who show up late making the whole experience less than enjoyable. Mr. Patio Cover is different. We put our years of experience and a high standard of professionalism to work for you. 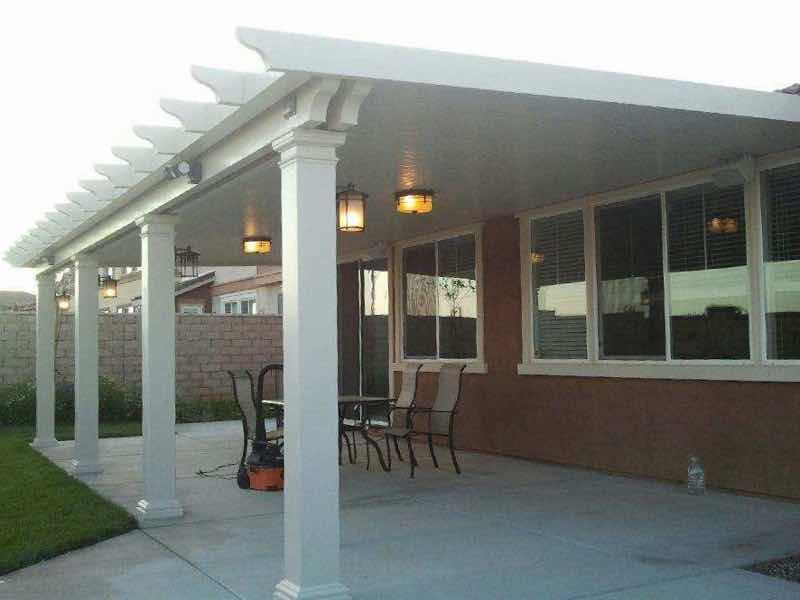 Our high-quality patio covers have been enhancing Jurupa Valley residences for years. Now it’s your turn. We back all of our products and labor through our Mr. Patio Cover Lifetime Warranty. Contact us today for a free quote and see the Mr. Patio Cover difference. Enjoy your backyard as never before. Who doesn’t love sitting in their own backyard while enjoying the natural beauty of the Jurupa Valley? Enjoy cool temperatures year-round with one our top-notch patio covers sheltering you from the hot sun. Sit in the backyard and take in the vistas of the San Gabriel Mountains with your family and friends. By providing shade for you, Mr. Patio Cover creates a peaceful haven for you to relax in. By providing shade for your home, we help you save money on the total cost of cooling your house. Get the most out of your home and contact Mr. Patio Cover today! After getting several quotes from different companies for my new patio cover I decided on going with Mr. Patio Cover. I met on a Saturday morning with Chuck the owner. Chuck, I would have to say gave the most professional and extremely thorough presentation I have ever seen, he went through every detail right down to licensing and even local reviews from past owners installs, I was sold! We settled on a price and had my patio cover installed yesterday, all I can say is that it's absolutely gorgeous!!!!! Six LED lights and 2 fans, with the Latte and Almond color perfectly complements my homes exterior, I love it!!! They did a fantastic job! I would not hesitate to recommend this company to others out there looking to get a patio cover!!! Great job guys!!! We have the style you are looking for. Every home makes a statement about its owner. The exterior of your home is your statement to the world. Mr. Patio Cover can help you make the right statement by adding a touch of elegance to your backyard. We offer a wide range of styles and colors to fit in with your vision and personality. Our competitive prices ensure you can upgrade your home without breaking the bank. Put our passion for beautifying homes to work for you and you will see the difference a patio cover can make.